The ingenuity and technology of the ancient world never ceases to surprise and signalling demonstrates both to the full. There has, however, never been a study of Roman signalling in English, nor has anyone previously tried to operate the techniques described in the classical manual. 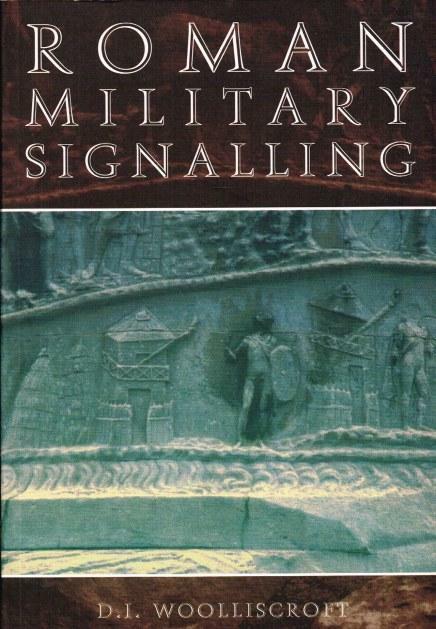 With 80 illustrations and complete with an Appendix containing all the key classical references to signalling, this is a study that will be indispensable for anyone seriously interested in the Roman army or in frontier studies. Dr David Woolliscroft is a specialist on Hadrian's Wall and an experienced air photographer. He is currently Director of 'The Roman Gask project', a long-term programme to study the Roman frontier on and around the Gask Ridge in Perthshire.